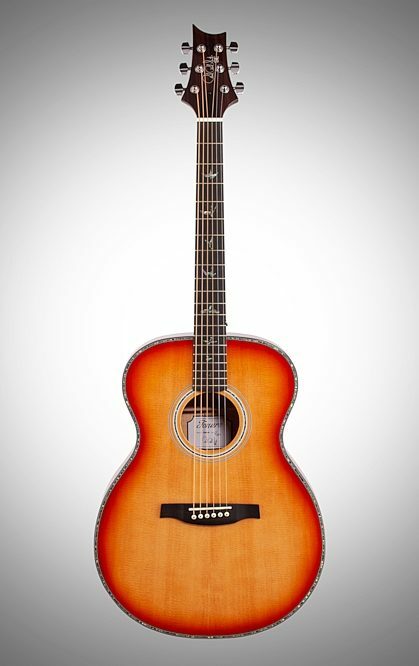 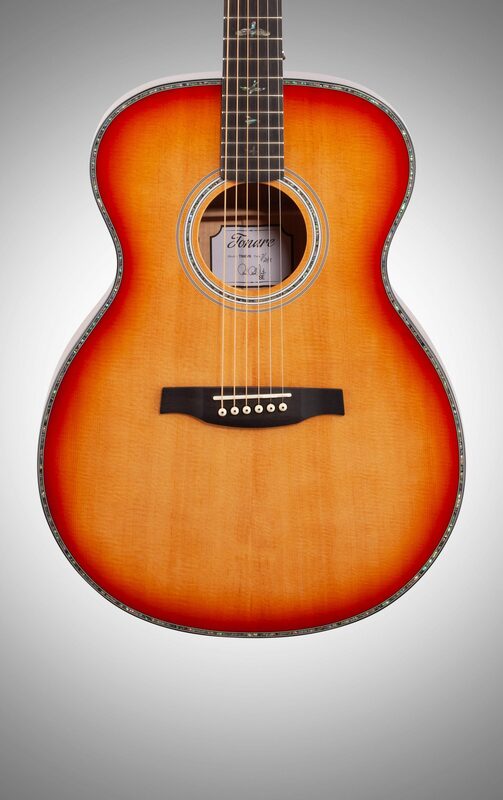 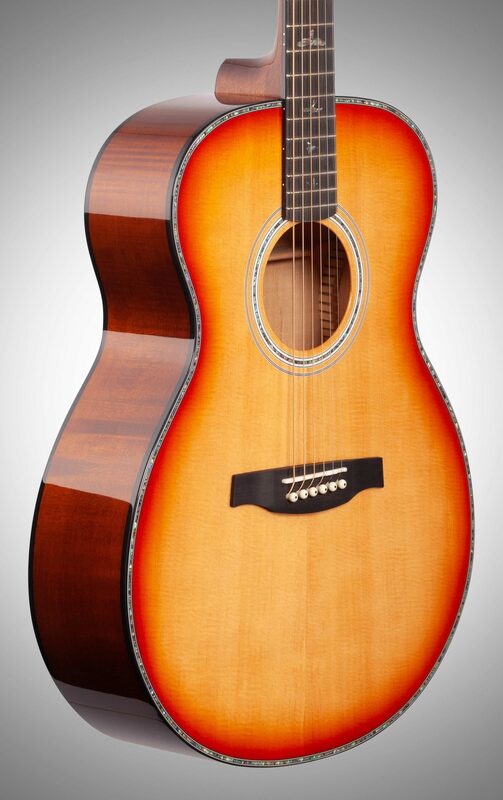 The PRS Paul Reed Smith 2019 SE Tonare T50E Acoustic-Electric Guitar pairs a flame maple back and sides with a solid spruce top for stunning warmth and depth. 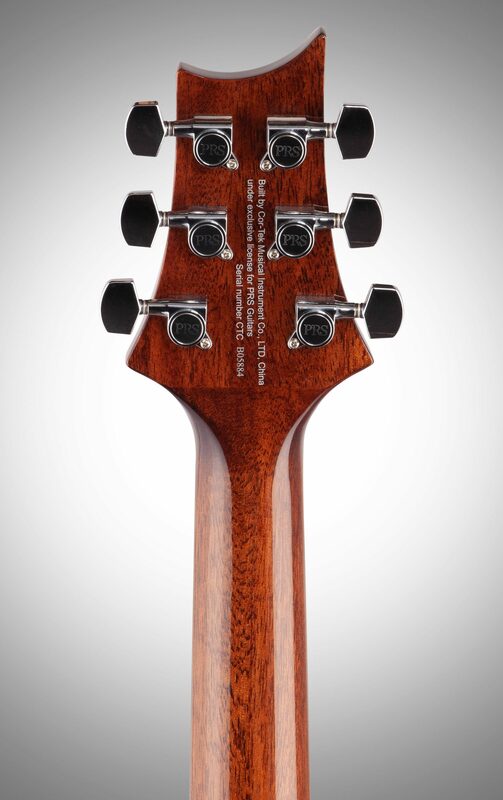 When matched with PRS hybrid X/Classical bracing, which allows the top to freely vibrate and project, the SE T50E has an uncommon 3-dimensional character for a maple back and side guitar. 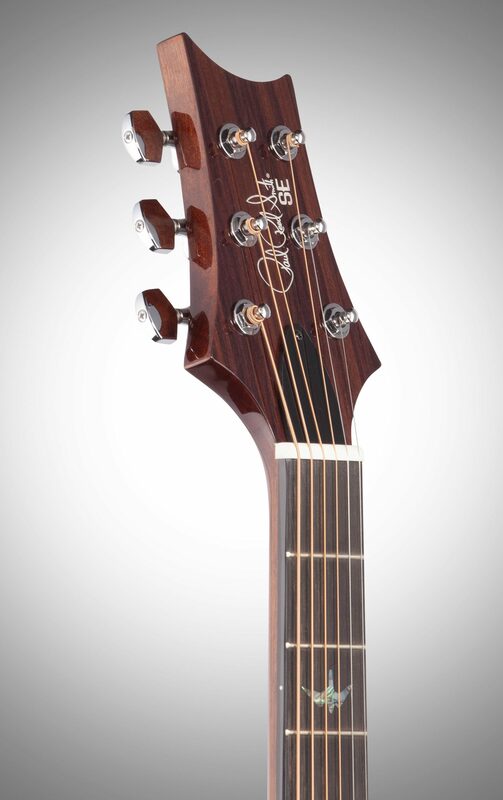 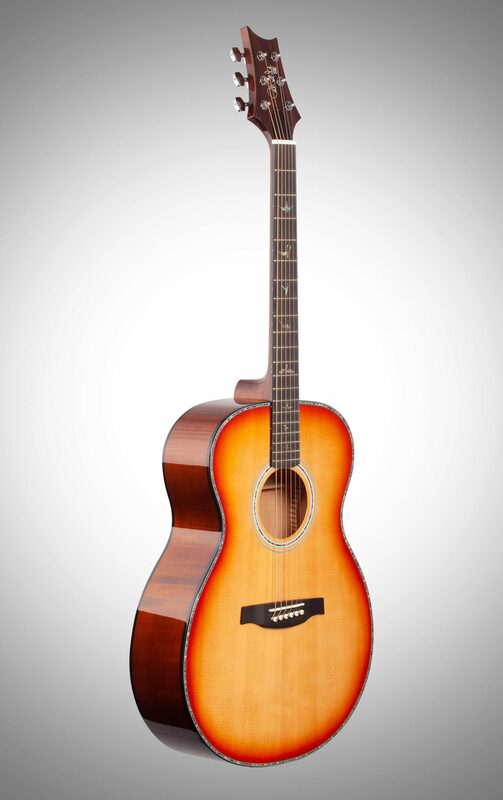 The Tonare Grand body shape delivers a familiar feel and a thunderous tone, well suited for picking and fingerstyle playing. 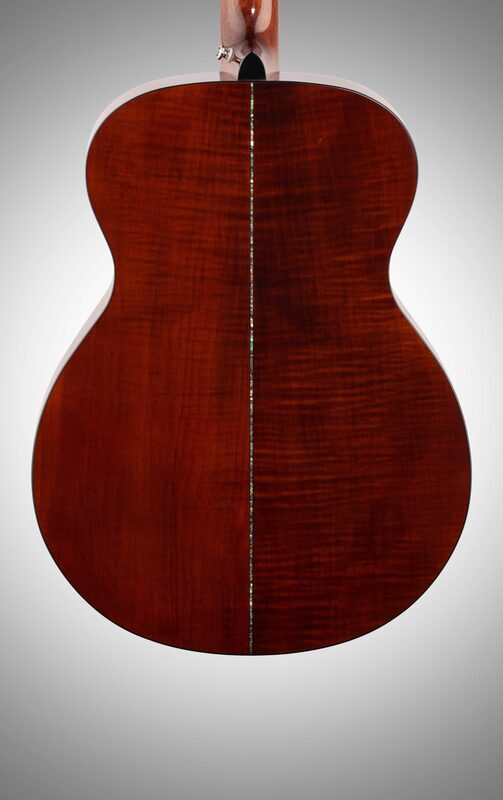 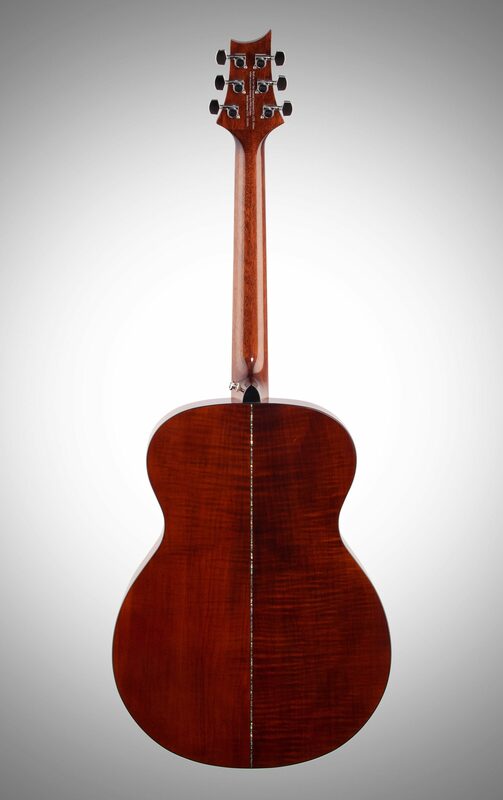 - Body Depth at Neck Block: 3 19/32"
- Body Depth at Tail Block: 4 3/8"
- String Spacing: 2 7/32"